The Bible . . . and dinosaurs . . . and dragons? 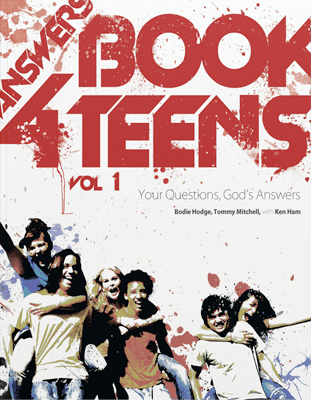 It is with that reality in mind that AiG has written a new book especially for teens. 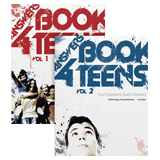 Please consider the teens in your life. They've been lied to.